Patterns are a great way to customize your flooring installation. For some floor patterns, the installation can be had for the same price as your regular floor installation! We offer Herringbone pattern installation, fireplace framing, dining room framing, stone inserts, and wide area patterns. From start to finish, you will talk with real people, not salespeople, who have your best interests in mind! We can show you examples of patterns, or you can print some from the internet and show us what you want! Our expertise in patterns comes from custom house projects where we helped our customers choose the right pattern, colours, and flooring composition for small, wide, and large spaces! 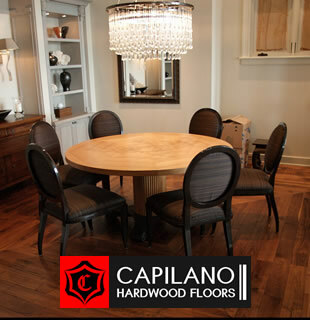 We install floor patterns all over Vancouver, West Vancouver, North Vancouver, Richmond, Burnaby, and Whistler!